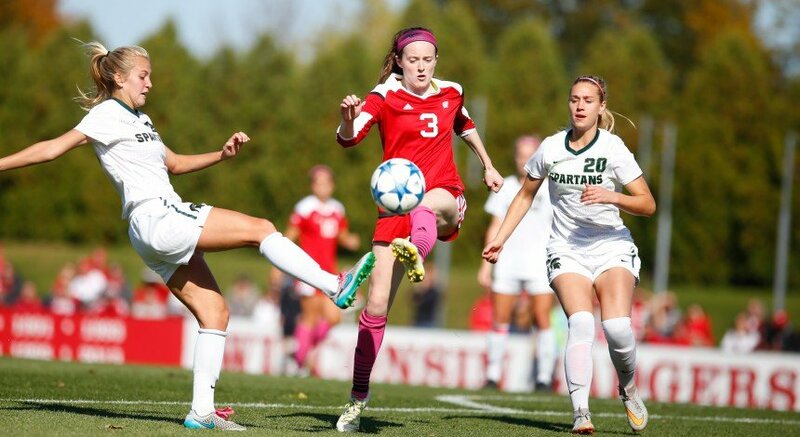 Senior midfielder Rose Lavelle capped off what was already a historic career for the University of Wisconsin women’s soccer team when she became the first UW student-athlete selected No. 1 overall in their respective sport’s professional league. The Boston Breakers took Lavelle with the first pick in the 2017 National Women’s Soccer League draft in January after a standout four-year career with the Badgers, marking another accomplishment in her celebrated career at UW. After receiving Big Ten Freshman of the Year honors in her first year as a Badger, the Cincinnati, Ohio native just kept reaching new heights with the Badgers. She became the first UW women’s soccer player ever to collect three All-America honors, earning second team honors in 2014 and 2016 while being named to the first team in 2015 — the first UW women’s soccer player to do so since 1991. She was also a MAC Hermann Trophy semifinalist in 2015, just the second player in program history to be that closely considered for college soccer’s most prestigious award. Lavelle also became the first Badger to be named Big Ten Midfielder of the Year, an honor she earned twice in 2015 and 2016 — the first person to earn the honor in back-to-back years since its inception in 2011. The senior collected her fourth-straight First Team All Big Ten selection — the first four-time winner in program history — during a stellar senior campaign, though it’s more than just the individual accolades that sets Lavelle apart from most. On top of leading the Badgers in a slew of categories — points (16), goals (6), shots (74), shots on goal (31) and game-winning goals (2) while ranking second in assists (4) — Lavelle became the program’s first Senior CLASS Award winner, landing on the second team. The Senior CLASS Award, an acronym for Celebrating Loyalty and Achievement for Staying in School, focuses on the complete student-athlete. While the award takes competition into account, it also honors the attributes of community, classroom and character. Lavelle started in all 22 matches as she captained Wisconsin back to the NCAA Tournament for the first time since 2014. 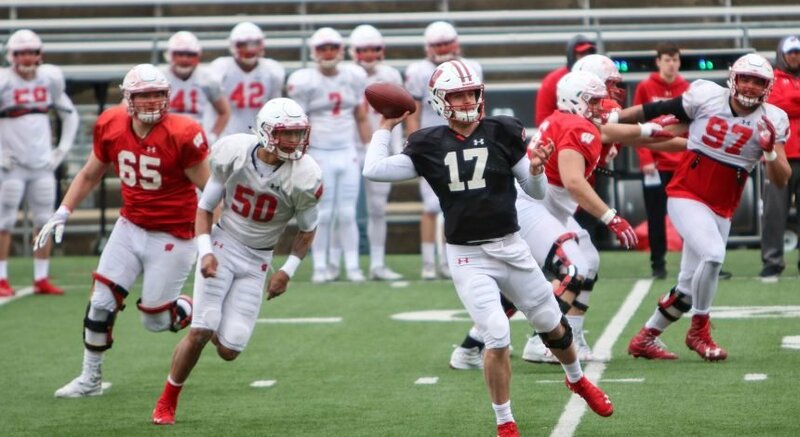 The senior even recorded the lone goal in a victory over Marquette that propelled the Badgers into the second round of the tournament, though they would eventually fall to Florida. With her career at UW in the rearview-mirror, Lavelle continues to excel on the field elsewhere. In April, she became the first player in program history to record a goal for the USA, accomplishing the feat in just her fourth appearance. Later in the month, she became the third Badger alum to play in the NWSL, which was created in 2012. 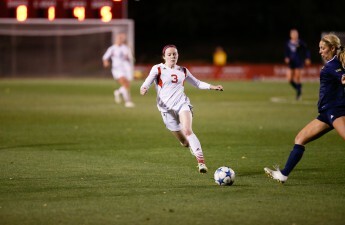 After a truly unforgettable career at Wisconsin, Rose Lavelle is just getting started.